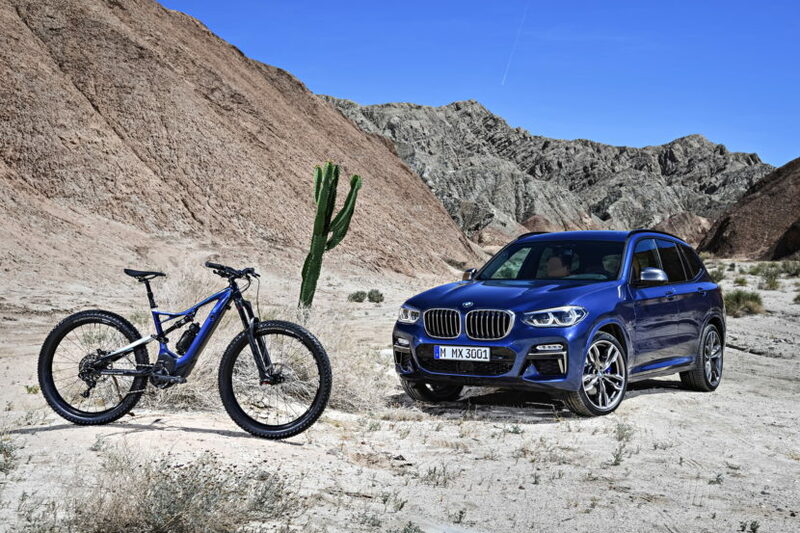 BMW Lifestyle and premium bike manufacturer SPECIALIZED are introducing the BMW Turbo Levo FSR 6Fattie, an off-road bike that matches the character of BMW X models. The trail bike stands out with its 2.8-inch tires, automatically adjustable telescopic seat post and extra-short chain stays give the bike extremely agile handling, the motor with nominal output of 250 watts provides powerful pedal assistance despite being barely audible or perceptible. 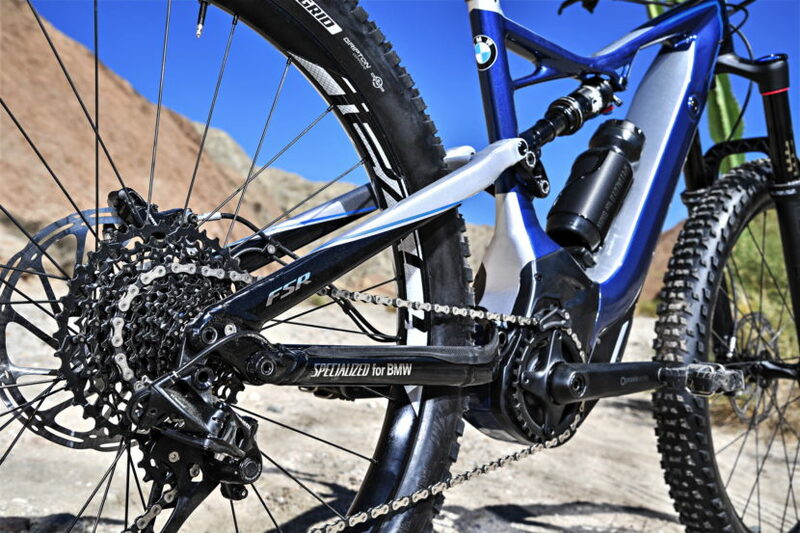 This paves the way for tackling the sort of long-distance trails and steep slopes that would normally be a struggle with a conventional mountain bike. Besides ensuring optimum protection, the full integration of the power module into the specially developed aluminium frame lends added impact to the bike’s sporty and agile appearance. Plus, the 504 Wh battery pack features a handy docking mechanism so that it can also be detached from the bike and charged separately. The charging cable, specially developed by BMW, has an ingenious design that allows convenient in-car charging from the 12V power socket in the boot without impairing the functioning of the vehicle’s battery. When it comes to mobile connectivity, the purpose-developed SPECIALIZED Mission Control App offered with the bike also provides a useful tool for taking the riding experience to a new level of intensity – in a fashion in tune with the mountain biker’s individual riding habits and abilities. The app allows the motor characteristics to be ideally matched to the specific requirements of every rider and the terrain at hand; the optimum pedal assistance is calculated by individually setting the distance and time, ensuring full battery power for the planned route. 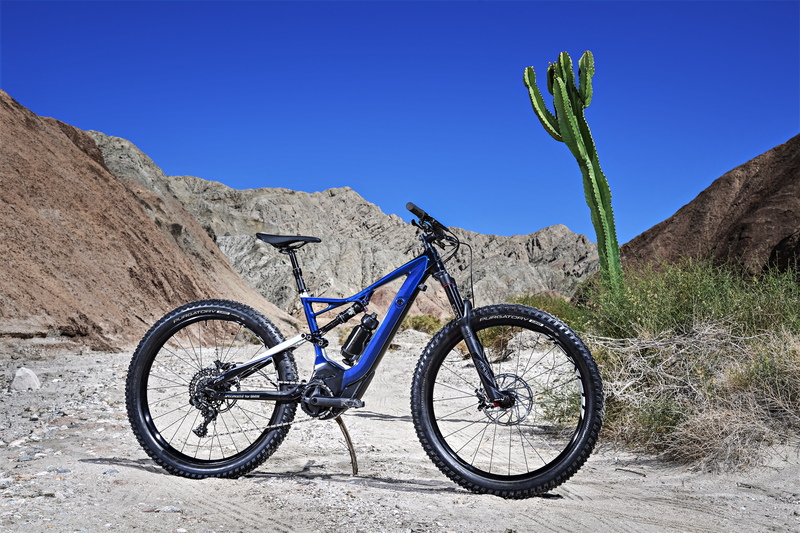 The SPECIALIZED for BMW Turbo Levo FSR 6Fattie sports a stunning and exclusive paint finish in Phytonic Blue, the official color of the new X3. 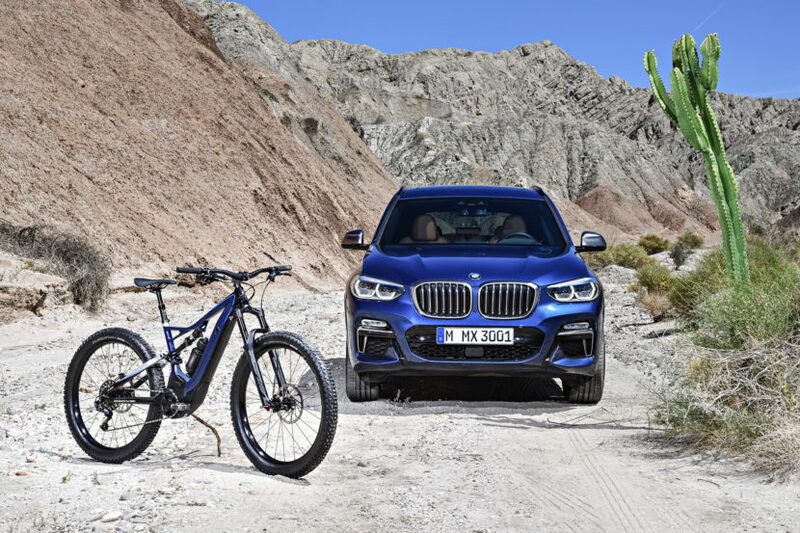 There is also a ‘SPECIALIZED for BMW’ inscription on the bike to highlight the collaboration of the two brands and sells for 5,200 euros and it’s only available in Europe.